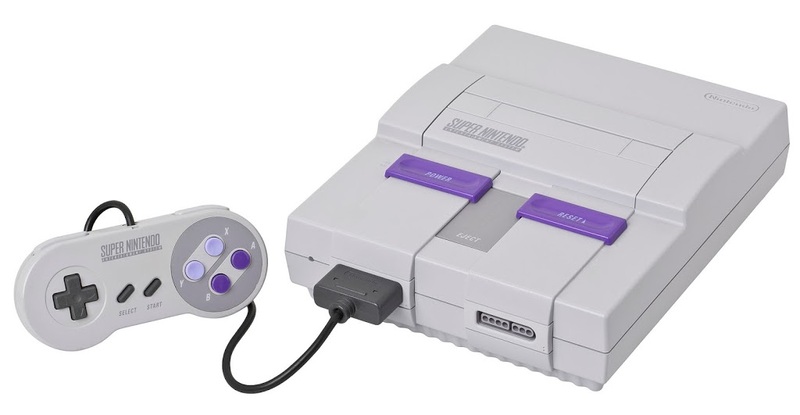 You can count on my having been an all purpose nerd for pretty much my entire life – to the tune of getting the call at age 10 to hook up my friends’ new SNES. And after I made the recommendation of A/V cables over the RF switch to connect it, he pulls out a shiny fresh Street Fighter II cartridge to bless the console with. Thus started the age of fighting games, round robin style – friends in a room where the winner victoriously clenches a controller, while his/her defeated adversary reluctantly passes theirs on. Now, take into account that this was 1991. I didn’t have a fast internet connection let alone a computer. So this was social gaming for us – no XBOX Live Lobby or PSN connections. Trash talk was live, and we were absolutely hype out of our minds. This continued through college (fast forward 10 years to 2001) where Soul Calibur became my new jam. My next door neighbor and I both became so good at it that we used to play in versus mode using Edge Master vs. Edge Master for added challenge to see who could hit 99 wins first. The only time we ever made it that far we were tied at 98-98, and when tension was at maximum on round 197, we double KO’d each other. We shook hands and decided never to do that again. Sodas and chips turned to beer and pizza as we got older, but trash talk and admonishing each other for cheap ring-out victories stayed the same. But of course there were times when ridiculous things like classes and homework and labs got in the way. During those times, if you couldn’t get a quorum together, then you played alone. And that was OK! Most of the fighters I played had a built-in arcade or story mode, where you could follow a selected character’s storyline through after beating a final boss and seeing an ending. Characters were actually, well, characters. And you had a favorite, not necessarily because you “owned” with them, but just because you liked them. And up to a point, if the arcade mode wasn’t enough for you, the Soul series went a step further in SC2 and SC3, by giving you a full scale additional single player campaign, allowing the player to create a character for a full scale RTS-type experience. And it was excellent. I could sit alone when the weather outside was frightful and go knuckles deep into a solo mission. But then the decay started. 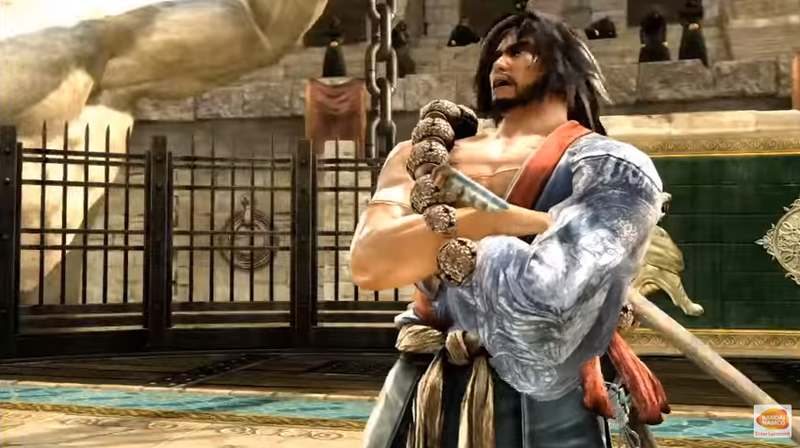 Soul Calibur 4 replaced their secondary single player mode with some strange tower game. Then Namco robbed me of my money that I spent on the Soul Calibur 5 Collector’s Edition for what started off as a story mode but fooled me good. There was no story. Characters just came from some sort of abyss with no explanation and no backstory. I dubbed the game “incomplete,” but became clear to me later that this was intentional, and was tuned for online play in PvP. Street Fighter V did the same thing, by entrancing me with FMV video in their commercials leaving me to guess all the character relationships and who was fighting who else for what purpose. 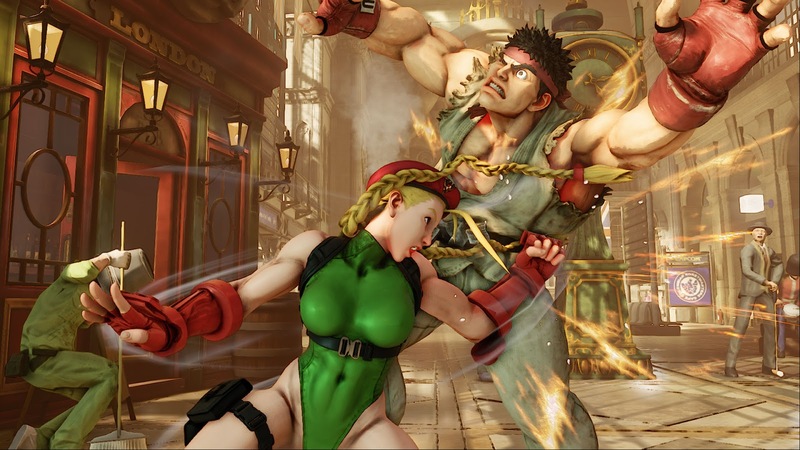 It pointed to some sort of story mode in the game, but as we all saw earlier this year, Capcom opted to not include single player arcade content. This was again, clearly intentionally incomplete. The quicker a PvP version of the game came out the quicker it could be played in video game tournaments. Problem is, that leaves out the con-competitive player in a series of games that traditionally had something for us – especially on CONSOLES, I mean come on. And if they’d advertised as such, I’d be ok with it. But that’s where it seems like it’s going with 2 of the major fighter franchises purposefully omitting single player options when they used to be (at least in the Soul series) extremely rich and deep. I’m a cranky old man now, and I’ve always enjoyed fighters to play with my friends – or even moreso – play alone. I don’t want to pull a pro-level gamer who does this 10 hours a day to trounce the hell out of me to “lol”s. Screw that. I have a job and other things to do, and it may be old fashioned to say so but I’m only willing to buy a game if I’ll get an hour enjoyment out of each dollar I spend. I’m set in my ways, and when I can’t play a fighting game on a console with people I know then I’d like to have a option to satisfactorily play alone. And that’s what the story/arcade modes have always been. I want my gaming downtime to be enjoyable, not frustrating on the so called Capcom Pro Tour. So if this is the way fighting games are going, well then I may be done with them. 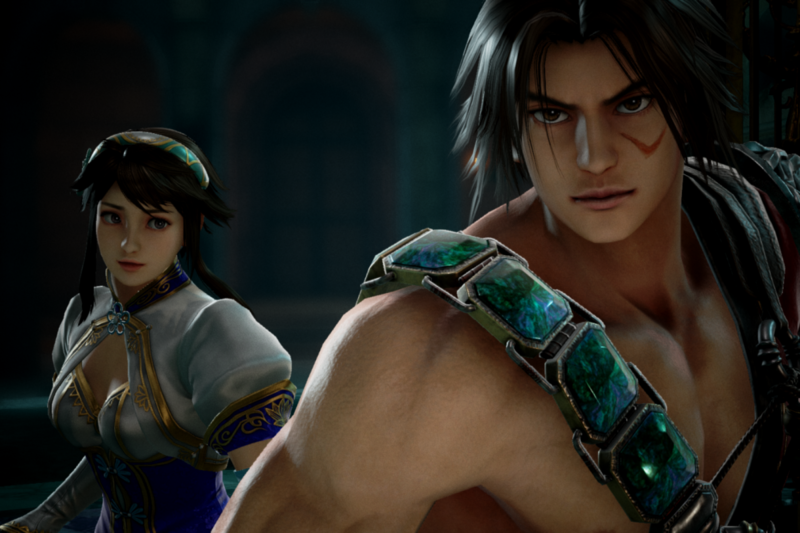 Yoshinori Ono, Street Fighter Producer, did however say earlier this month that he underestimated the popularity of single player features.” Now if something comes from that, I’ll consider strapping on the gi and red headband once more, Ono San.